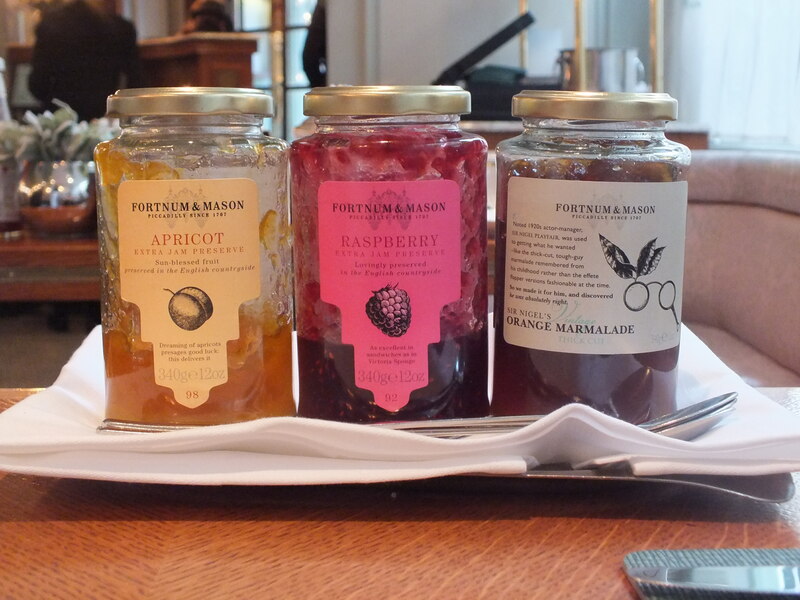 The weekend before Christmas my mum and I always make a trip to Fortnum & Mason to buy one or two treats for the holiday, this year we decided to treat ourselves to breakfast too. Despite the best efforts of the Jubilee line to delay our arrival we were finally seated at our table in The Fountain Restaurant perusing the menu. There was not a drop of grease in sight and the eggs were cooked to perfection. After dabbling between ordering boiled eggs or an omelette I'm glad I made the right choice. This breakfast was perfect to set me up for the day and some serious shopping. As one would expect this isn't the cheapest of meals and certainly a treat that you couldn't have to often but if you're ever visiting the Piccadilly store do try and book at table. As we were visiting on a Sunday we timed our booking for the hour before Fortnum & Mason opened which worked well compared to the other shoppers waiting outside in the cold, noses pressed against the windows. 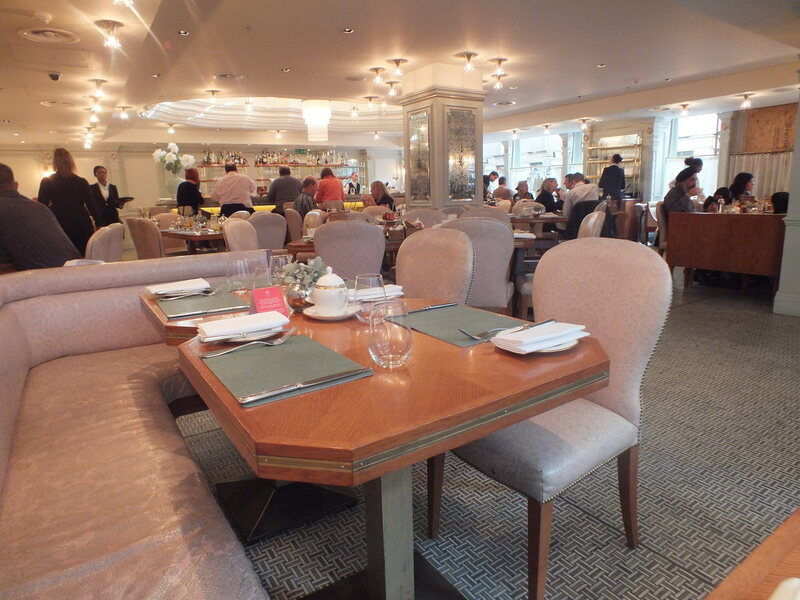 Are you a Fortnum & Mason fan and been lucky enough to dine there? 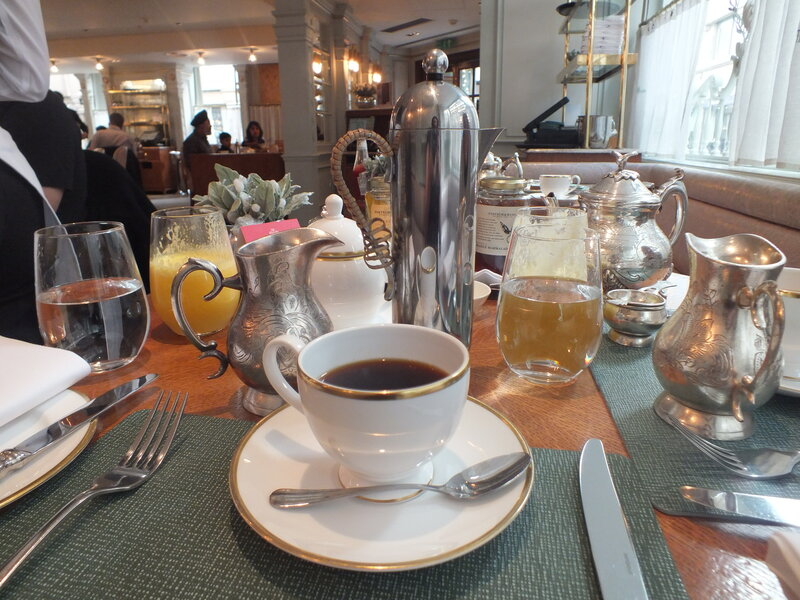 I have never been, but I am always on the look out for new places to take friends visiting London, a lovely breakfast sounds ideal, and I love all the silverware! It's well worth a visit and stayed tuned for another post I have coming on Fortnum & Mason as I'll be showing off some of the silverware they have for sale! 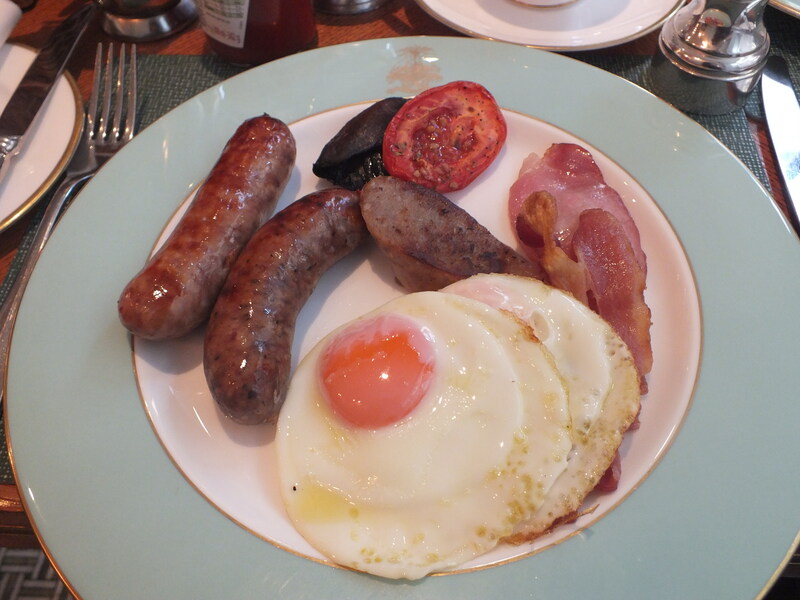 you know me, just a teensy bit in love with Fortnum's, but I've never had breakfast there. Love your new hair do. 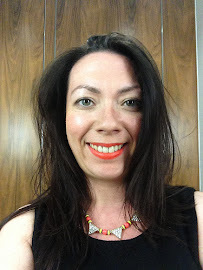 I should have a side fringe cut in really, but I'm so lazy about going to the hairdressers I'd end up chopping it myself. And the grey that I have would probably show up even more in a fringe. Mind you, it shows up anyway, so put like that I really should get it done. Looks really nice on you, suits you well. Thanks for the comment today. I have oodles of Martha books, but they tend to be the organising/homekeeping ones, and the 'living the good long life'. I don't have any of her cookbooks, which is a shocker. Hadn't noticed that until you mentioned them. I'm kind of pleased I'm not alone in hoarding cookbooks and then not using the recipes! Don't mention grey... I'm sure I'm dying my hair more frequently than ever at the moment. Pricey but looks like it was worth every penny! Definitely on my list of Places to Visit on a trip to London one day. No a cheap treat but certainly worth every penny! Ohh it looks like it was such a wonderful treat, definitely worth the money! I can be so fussy about a fry up but this was perfection! I've shopped there (window shopped more like) but never dined in the restaurant, I don't get up to London very often but this looks fabulous for a special treat - something to put on my wish list! I want to come along next time! Sounds like a marvellous idea to me!! 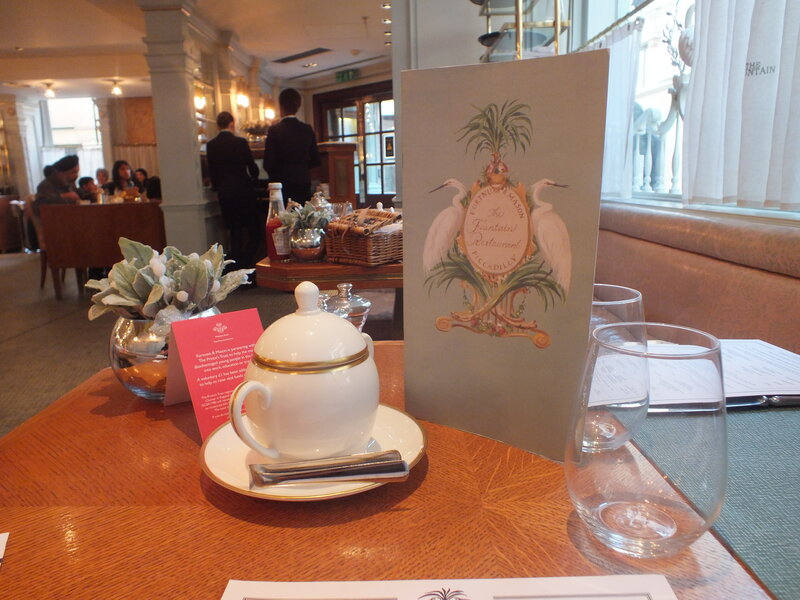 I think we went in once to try to have afternoon, tea but it was so busy that we couldn't get a table. You did right to book earlier in the day. 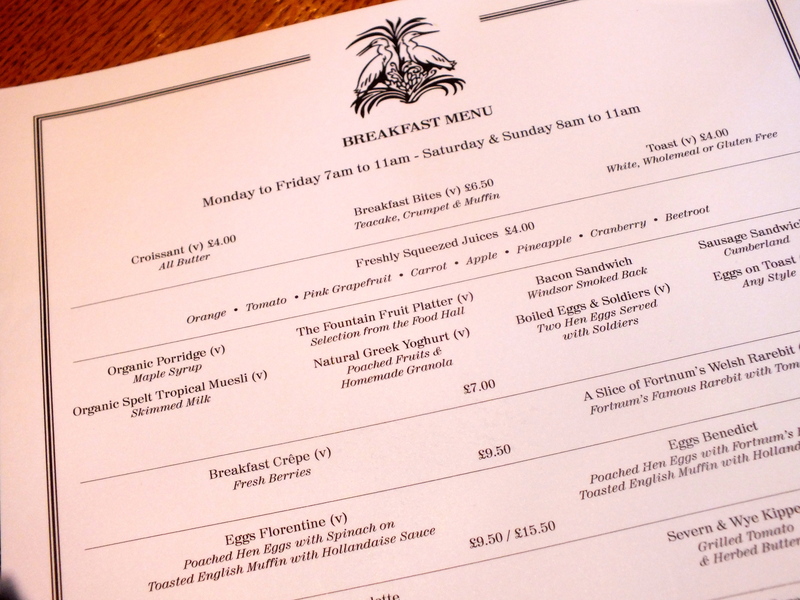 The breakfast looked very nice. What a super treat. These places get so bored up these day I always book to avoid disappointment!